Popular Vlogger's video sparks cinnamon face mask burn. Fans of a popular beauty vlogger are claiming her DIY face mask recipe has burned their skin. DIY face masks are almost a rite of passage; you’re not officially grown up unless you’ve attempted to slather banana, honey or avocado on your face to “relax” and pamper yourself. But just because something is home made, it doesn’t necessarily make it safe. And many fans of popular 20 year-old French vlogger Maria Lopez, aka. EnjoyPhoenix, have been learning this the hard way. 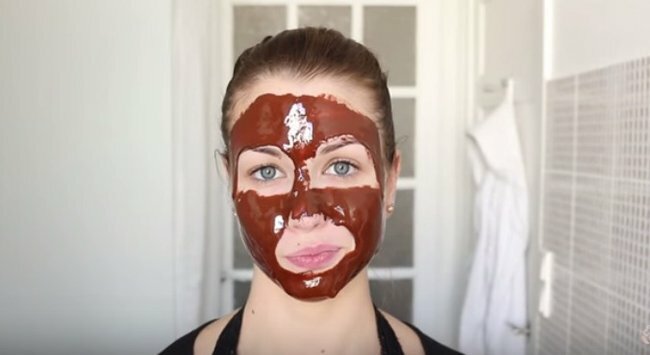 While many fans commented saying how much they loved the chocolate mask, the results weren’t so great for those who opted for the cinnamon one, with many taking to her Facebook page to complain of uncomfortable side-effects. “It would have taken you little to learn more about cinnamon. It’s dermocaustic [causes irritation] and causes severe burns,” wrote one fan, while another said, “Cinnamon burns actually, I just suffered the consequences. Certainly I have soft skin, but my cheeks are burning and dry as straw!”, reports L’Express. Considering Lopez has more than two million subscribers, it’s misinformed advice — however unintentional — that could spread dangerously far. Although cinnamon has a long history of uses and is favoured for its antiseptic properties, it’s an ingredient to be used carefully and sparingly due to its warming or ‘burning’ sensation. For this reason, it’s recommended to never apply it directly, whether in powder or oil form. "It can cause serious burns if it is applied to the skin or used over a long period and is also an allergenic plant," dermatologist Isabelle Oliveres-Gouthi told French news outlet 20 Minutes. After much media attention, Lopez took to Facebook to defend herself. 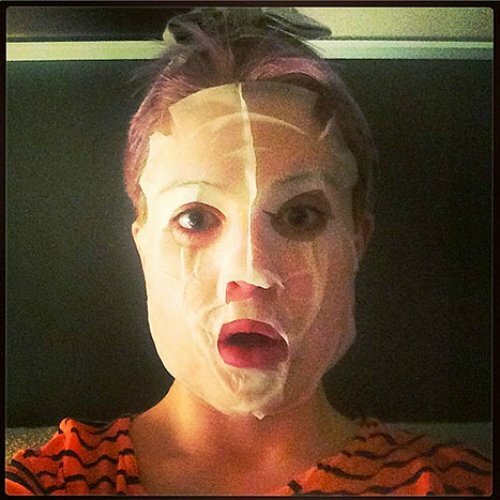 "Regarding the mask, I&apos;ve done it for a really long time and have never had a problem with it, it&apos;s fact. I had no idea what it could cause in others, but in my mind it is clear you should test a mask on skin before applying it fully. And if we feel it&apos;s burning, why is it not removed? It would be good to use a little common sense it seems!" she wrote. While she accepted the blame for promoting the information without an accompanying warning, Lopez said she did not like the gossip and bullying she had experienced. "Stop, I am no longer able to accept all that. I have done the maximum for some time but I feel it is much more than my morale is at stake, and I do not want what I love makes me unhappy, no more than is already the case. A screen ... does not protect me, and I think I have already taken a lot of hits." While it&apos;s an innocent mistake, it serves as an important reminder. Yes, sites like Pinterest and YouTube are great places for beauty inspiration, but posters are not always experts — so don&apos;t blindly follow everything you read on there. 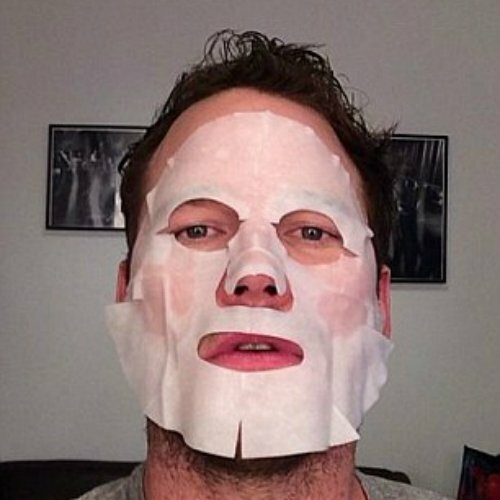 While plenty of fans also rushed to Lopez&apos;s defence claiming they had not experienced any side effects from the mask, it&apos;s not worth the risk. Do your research, consult experts if you&apos;re really concerned and always, always patch test any new products. Do you use cinnamon in your beauty routine?